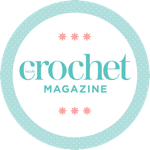 A UK crochet blog - May contain cats. Finding colour inspiration in the sun. Closing Tomorrow – Knitting and Stitching Show Giveaway!